Raul is the co-founder of UBELONG, a leading international volunteering and learning organization headquartered in Washington, DC. 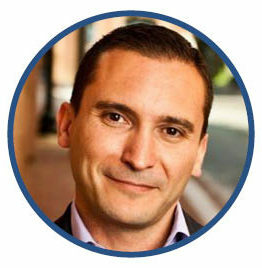 Among other activities, Raul leads the UBELONG Corporate Service practice, devoted to accelerating corporate talent and leadership through high-impact service programs across the developing world. Before UBELONG, he developed a distinguished career serving different United Nations agencies and other major international organizations, governments, corporations and non-profits in more than 25 countries in Africa, Asia and Latin America. Raul earned a Ph.D. in international development at Cornell. He’s a bit of a renaissance man: entrepreneur, innovation “laborer”, social scientist, educator. Once a week, he teaches a course on research and evaluation in international development practice at the School of Advanced International Studies at Johns Hopkins in DC, where he’s a member of its world-class faculty since 2008.